It is time! The Small Talk Challenge is here! This book contains proven steps and strategies on how to have a conversation with anyone. These steps are meant to be easy and fun so make sure to HAVE FUN! Starting conversations, that is, the ability to connect with people so strongly that you end up creating a bond and thus, a thriving social network, is one of the keys to living a successful life. When you think about it, how many times have you heard or seen people use their connections to get ahead in life? For instance, if you are jobless, and you hear of a work opportunity that fits your exact expertise at a firm where your friend works, would you not use that connection to get the job, to learn as much as you can about the job and the company offering it? You will have firsthand information of the intricacies of the job opening. Your advantage of knowing someone within the company will come in handy when you go for that interview. As this illustrates, the power of having a thriving social network has many implications on your life. Those who have a good social network are those who have mastered the art of conversation. They have mastered their fear of talking to strangers and learned how to engage anyone in a conversation. A conversation at a bar, the beach, the train, a shared cab or even a chance meeting at a concert can lead to a lifelong relationship (or in some cases, a life partner), a meeting of minds or even a thriving business partnership. If you lack the ability to strike up conversations, especially with people you don’t know, you will be inhibiting your personal growth. You never know. The person you are afraid of saying hi to could be the person who changes your life. He or she could be your next business partner, life partner, or even greatest friend. If you are always cowering, allowing the fear of talking to strangers wash over, and control you, you are doing yourself a disservice. Would you like to learn how to overcome the challenge of being unable to speak to people, especially strangers? Would you like to learn how to talk to anyone and experience the sense of fun, excitement and accomplishment that comes with creating new connections? 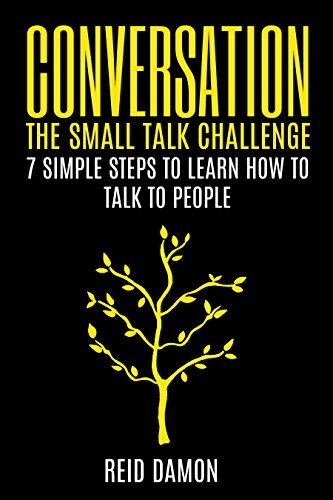 If you would, you are in for a treat because while being a great conversationalist requires effort and practice, this book has distilled everything you need to know into 7 simple steps to go from “I can’t talk to strangers” to “I can’t wait for a chance to talk to and interact with everyone." The challenging nature of the steps vary from the first being the easiest and the last being the most difficult. 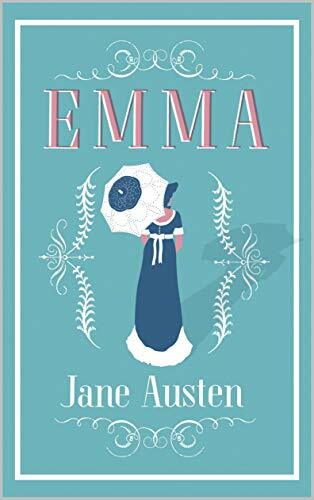 If you read this guide and implement what you learn, you will gain the ability to talk to anyone! Here Is A Preview Of What You'll Learn... Overcome the Fear of Speaking to People Learn How to Make a Proper Introduction Master the Art of Small Talk Keep the Conversation Going Past the Pleasantries Mirror and Match to Create Rapport With Strangers Learn How to Turn Strangers Into Friends Learn How to Become the Center of Attention Much, much more!